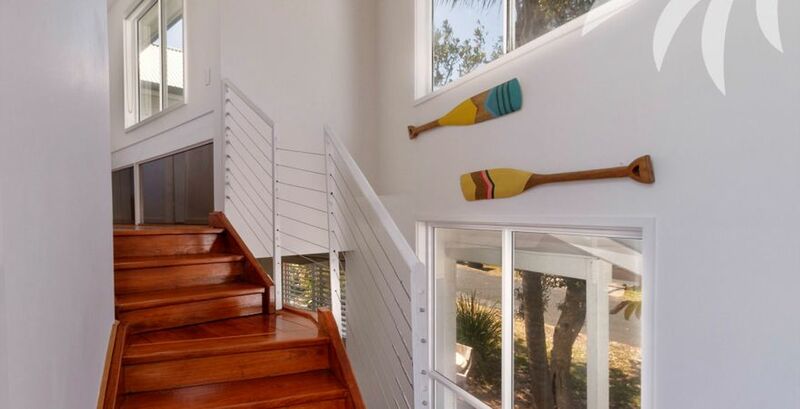 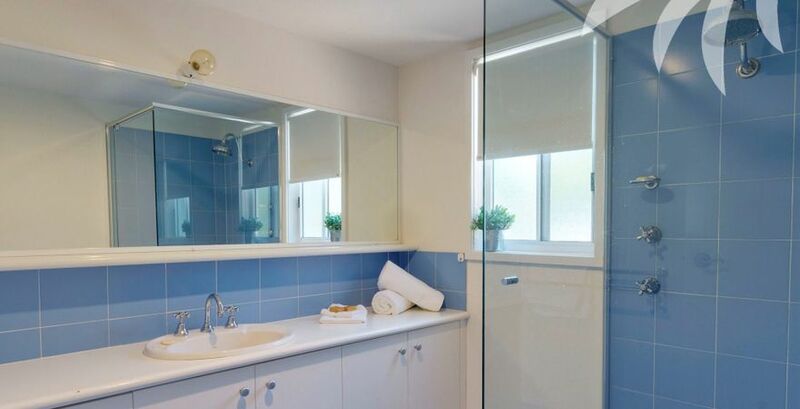 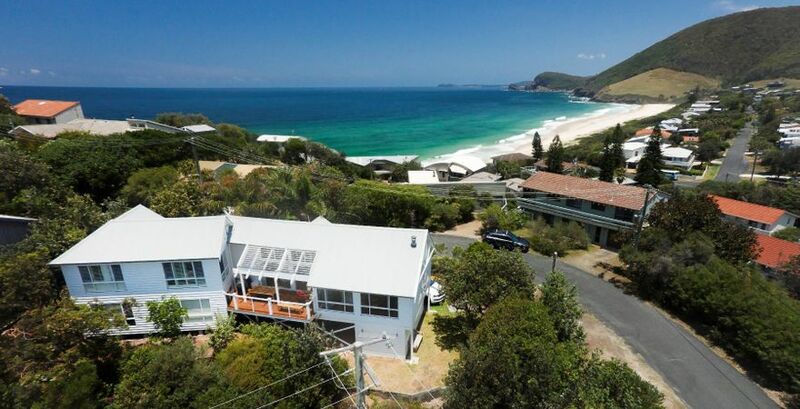 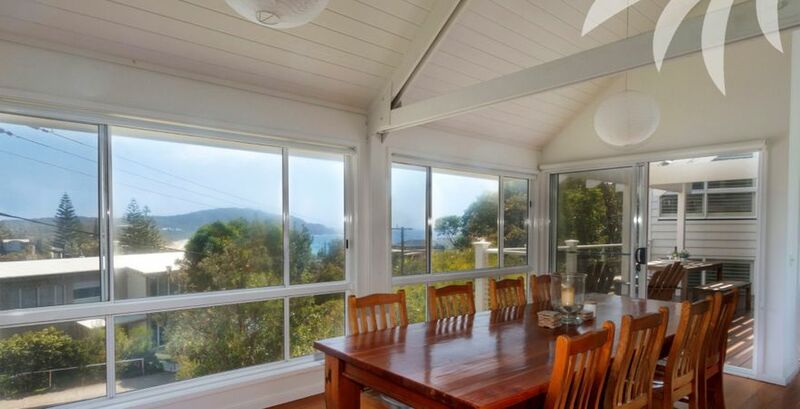 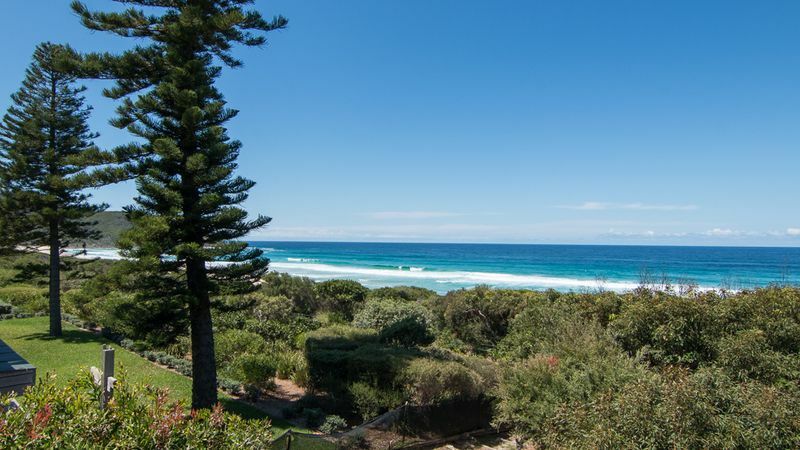 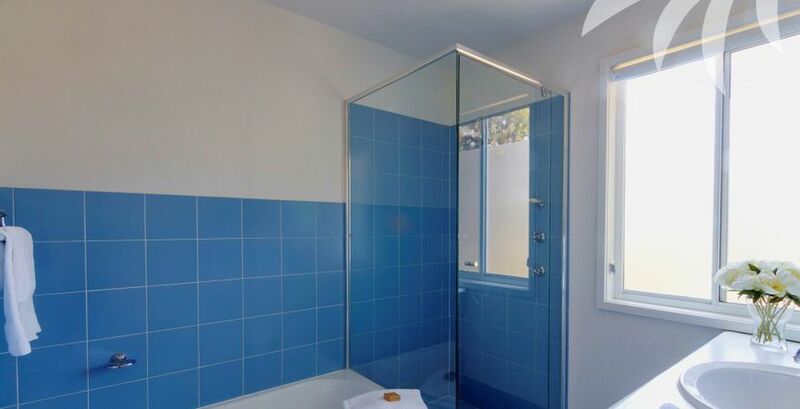 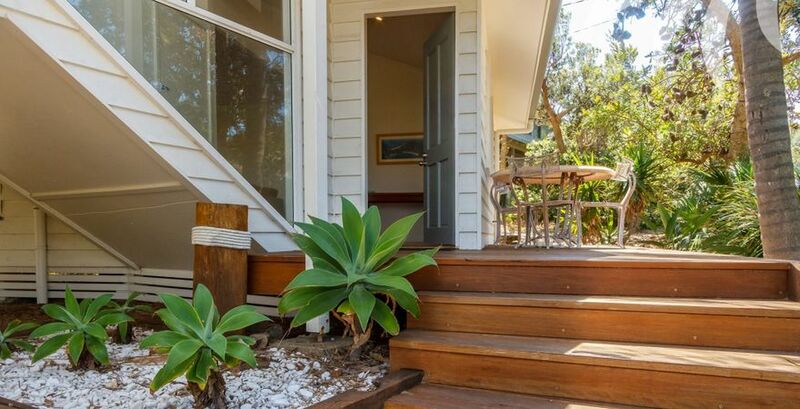 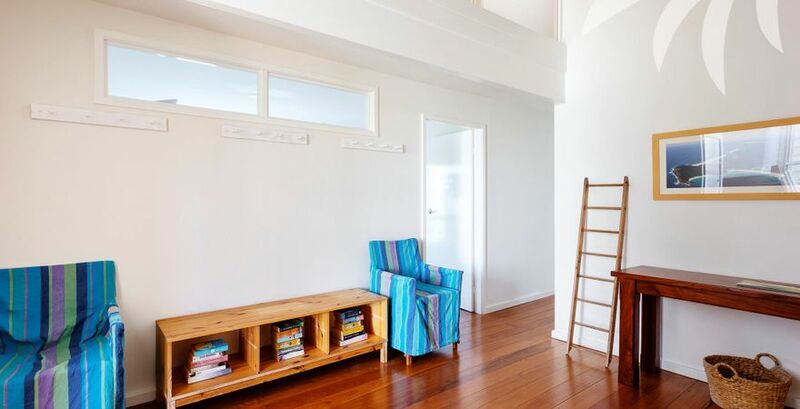 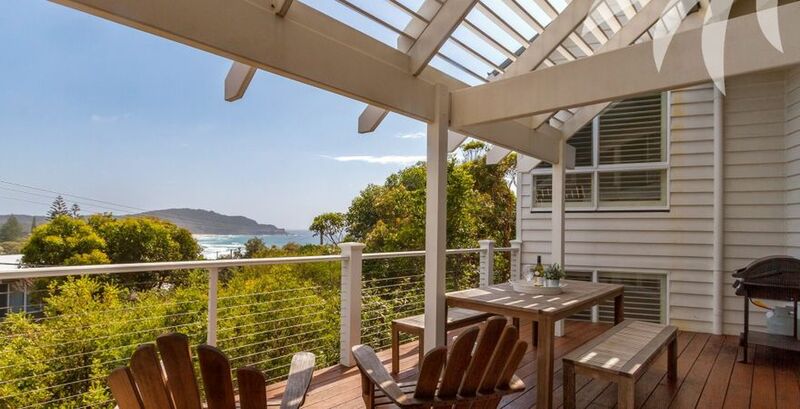 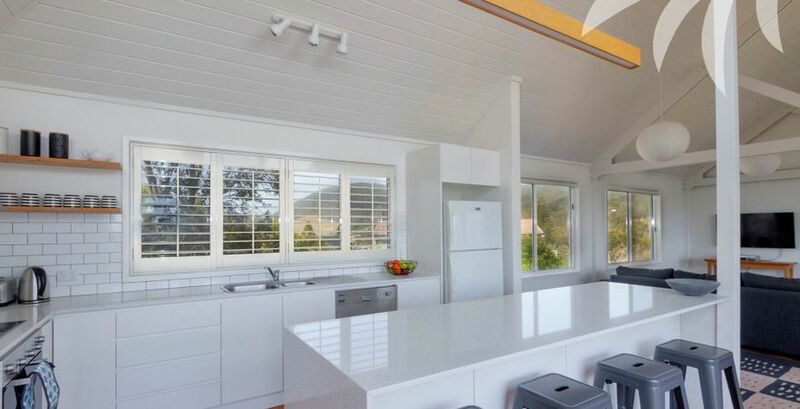 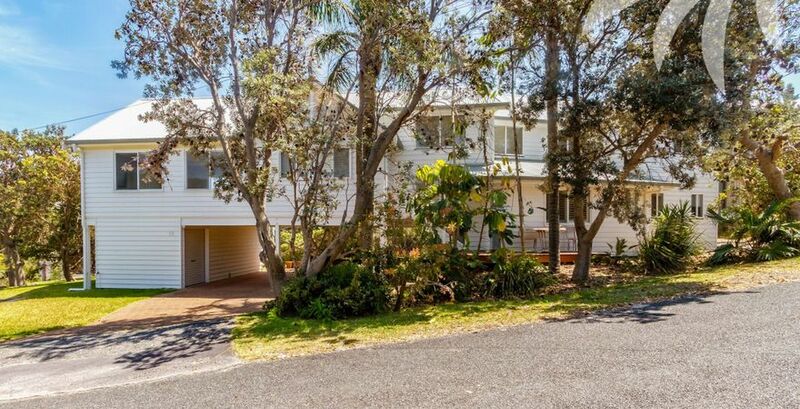 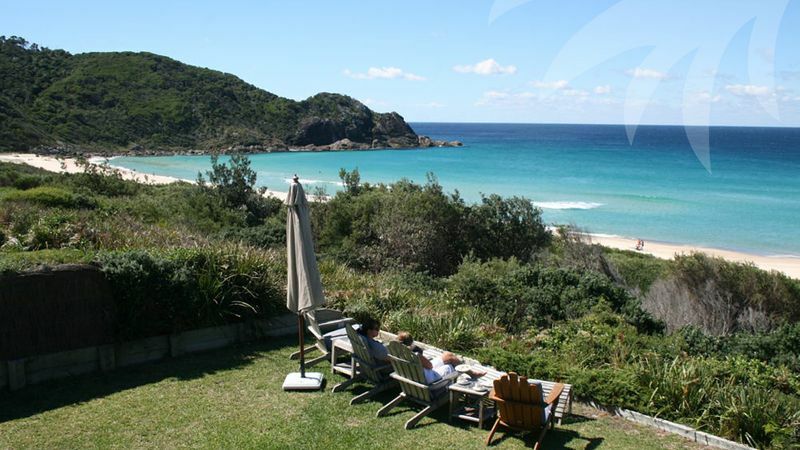 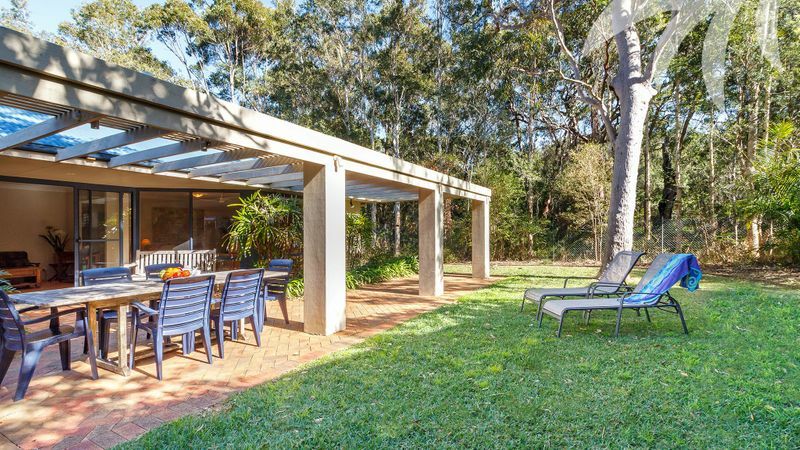 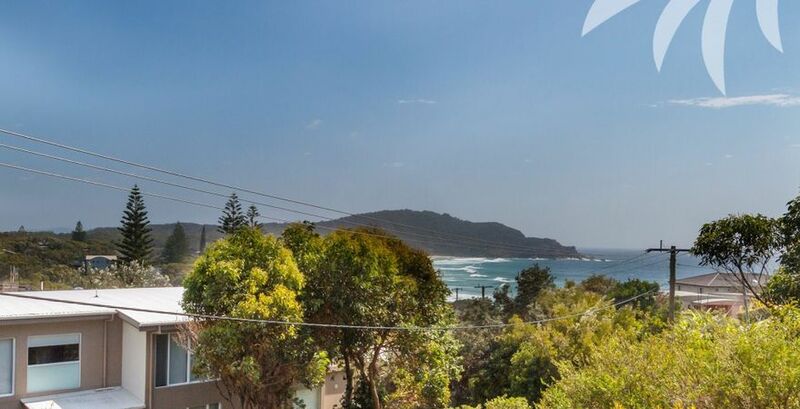 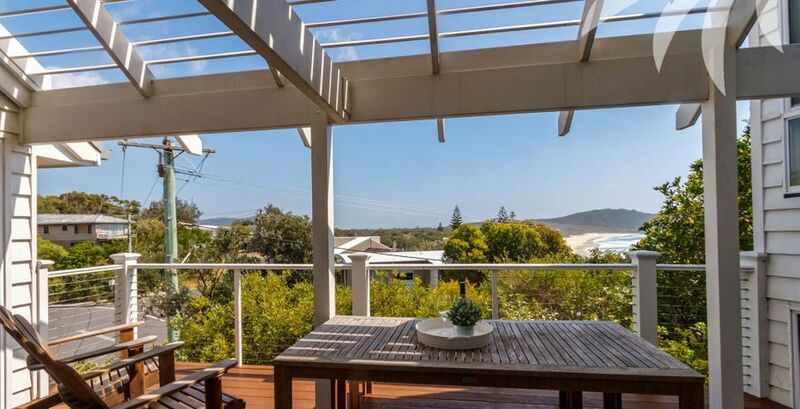 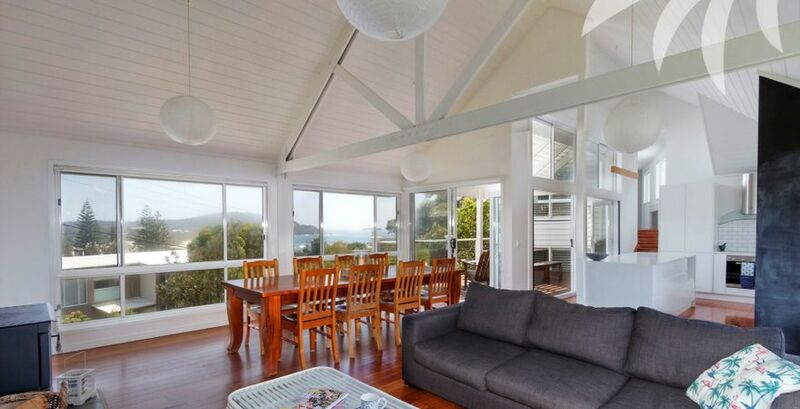 Prepare to be impressed from the moment you arrive at The Point, an impeccable holiday home nestled in a prominent headland position and boasting sweeping coastal views of Boomerang and Blueys beaches. 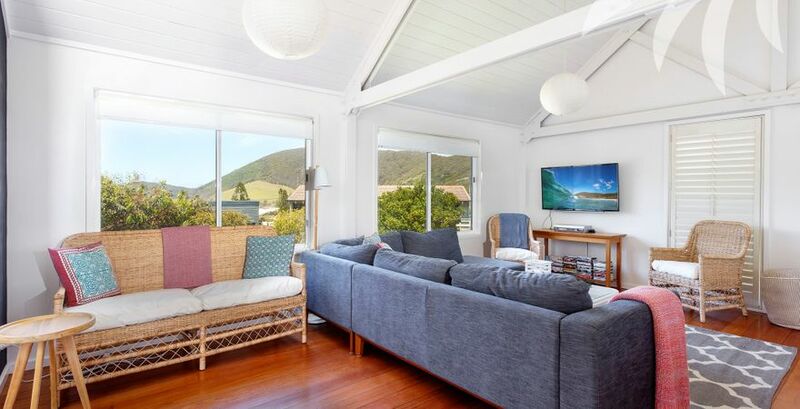 Ideally suited towards two small families or one large family, thanks to the two separate sleeping areas on offer, you'll enjoy ample room to unwind in this light and bright abode. 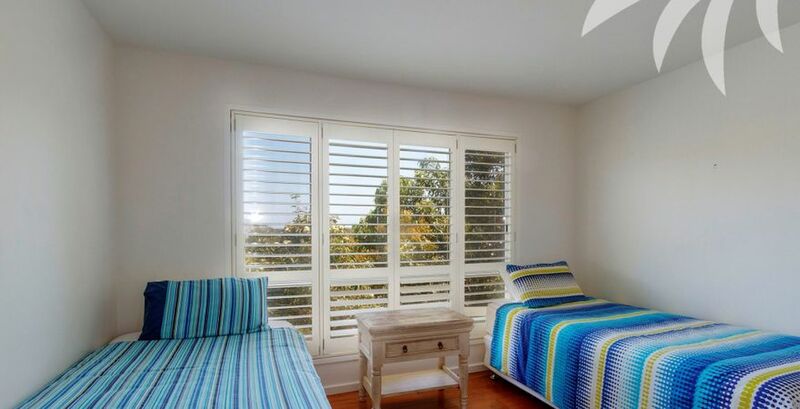 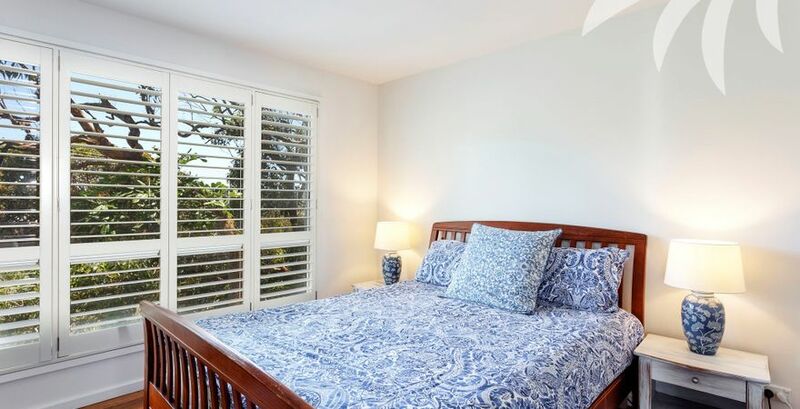 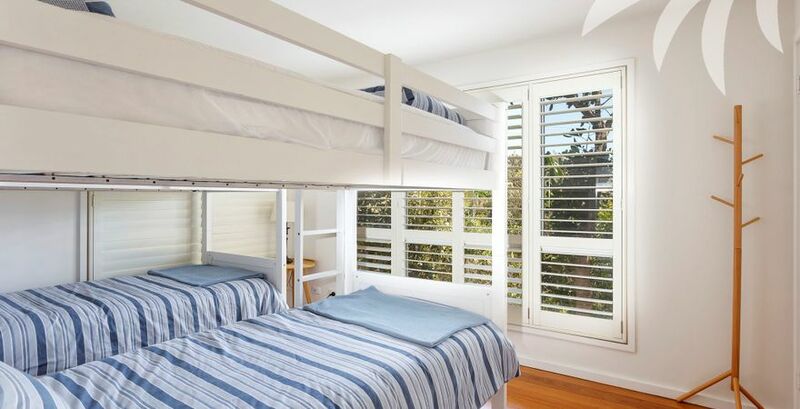 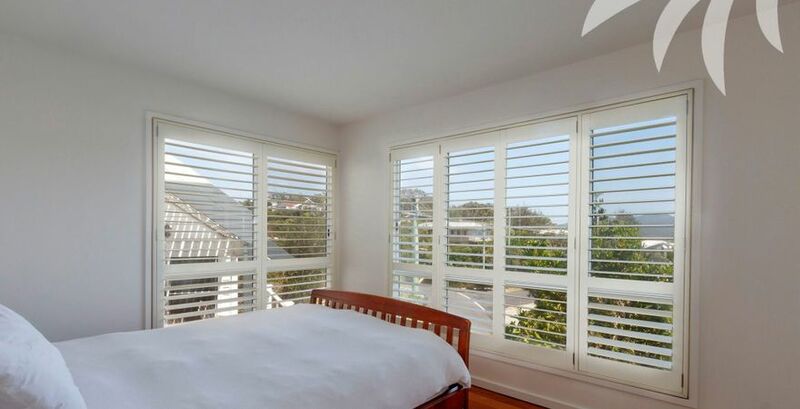 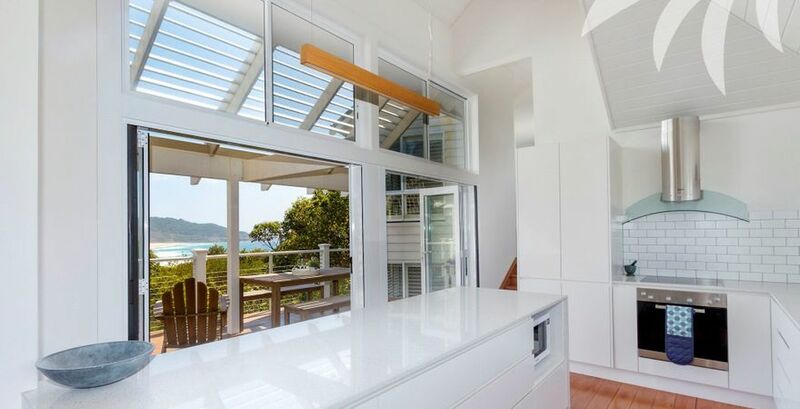 With modern touches including the flawless timber floors, elegant plantation shutters and a gourmet kitchen with acclaimed Miele appliances, the only time you'll want to leave the comfort of your sunny north facing deck will be to make the easy 150metre walk to the beaches below.